Sign and stamp named “CORRECT” for your presentation, for websites and many more. What do we correct? It is mistakes which we correct which usually are unintentional human errors, it is machine errors, wrongs, and bad behavior or human faults. When a correction is made the error is excluded or is erfree, a wrong is righted with appropriate action such as compensation or an apology, and a human fault changed to a faultless one so that no one is offended in the future for the previous bad fault. This entry was posted in common sense, education, science, society and tagged change, circumstance, common sense, correct, education, erfree, error, fault, faultless, righta, science, society, the truth about correct, wrong on November 15, 2015 by uldissprogis. 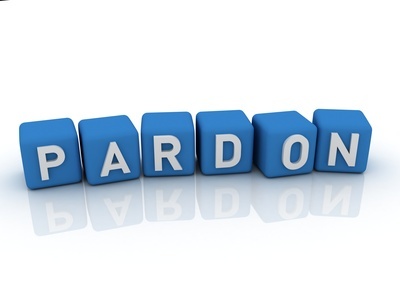 Pardoning is really another word for forgiveness but it is used more frequently by officials or important authority figures in more formal settings. “Excuse me” is used more frequently than “pardon me”. This entry was posted in common sense, education, science, society and tagged common sense, education, error, forgive, language, offense, pardon, science, society, the truth about pardon, words on July 24, 2015 by uldissprogis. You can save a human from a potentially injurious fire, an accident, from death, error, and from embarrassment or you can save a building or wilderness from damage or destruction. You can also save money from being spent to avoid future financial ruin in an emergency. Accumulating possessions is frequently confused with saving because the real reason that you are accumulating them is to prevent them from being recycled, used, damaged, or destroyed by you or someone else. Saving is really active prevention and if you are smart then you will personally take preventative steps to exclude the possibility of having to be saved from some hazardous situation in the future. Saving possessions from wear and tear is also what many of us commonly do. You can save a human or yourself from making a mistake or error with some preventative step or steps. 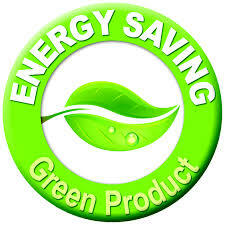 Save energy, save wilderness, save yourself, save others when necessary, save some money, and save the world!!!!!! Money is the social symbol for energy so if you are saving some money with wise purchases of energy saving devices or saving some money for emergencies or future investments then you are saving energy!!!!!! Yes, when you save money to purchase material possessions then you are buying and using stored energy. 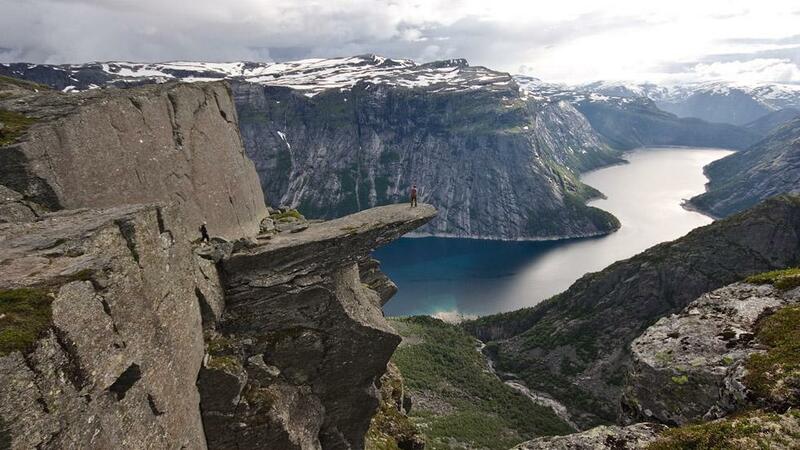 The molecules of your possessions are filled with potential energy and have some value in your life!!!!!! Finally save your bodily energy for the truly important things in your life and get rid of as many inefficient trivial pursuits as possible. Don’t waste your energy on fruitless boring pursuits but try to focus on those with a greater payoff in satisfaction, happiness, and some material gain. This entry was posted in common sense, education, globalism, science, society and tagged common sense, damage, death, destruction, education, embarrassment, error, globalism, injury, language, saving, science, society, the truth about saving, words on September 24, 2014 by uldissprogis. In humans these errors are frequently caused by (bad and/or wrong judgments) and/or (ignorance and/or carelessness) and/or inattention. What is the difference between an error and a mistake? A mistake is basically a frequently unintentional error. A mistake is made by a human and an error is made by a logical thinking human or a robot and is a more objective mistake. Machines can make true errors and humans frequently make subjective mistakes instead of objective ones. Accuracy is the key and if you make accurate statements based on as many facts as possible then you will frequently not be accused of erring much. This entry was posted in common sense, education, science, society and tagged common sense, education, error, language, mistakes, science, society, the truth about error, truth, untruth, words, wrong on May 20, 2014 by uldissprogis.